alaTest a collecté et analysé 14 avis de consommateurs et d'experts pour le produit Essentials C12FCB11. La note moyenne du produit est 3.9 sur 5, tandis que les autres produits de même catégorie ont une note moyenne de 4.2 sur 5. Les auteurs d'avis apprécient le design. Le rapport qualité/prix impressionne, mais les auteurs d'avis ont des doutes sur la qualité de construction. Après analyse des notes de consommateurs et d'experts, de l'âge du produit ainsi que d'autres facteurs, et comparé aux autres produits de même catégorie, l'Essentials C12FCB11 obtient un alaScore™ de 81/100 = Très Bien. First delivery came broken. Replacement machine couldn't open the filter. Assistant at store had to force it to open before breaking.The item had to be returned and store had no more in stock. Easy to Use and Clean. 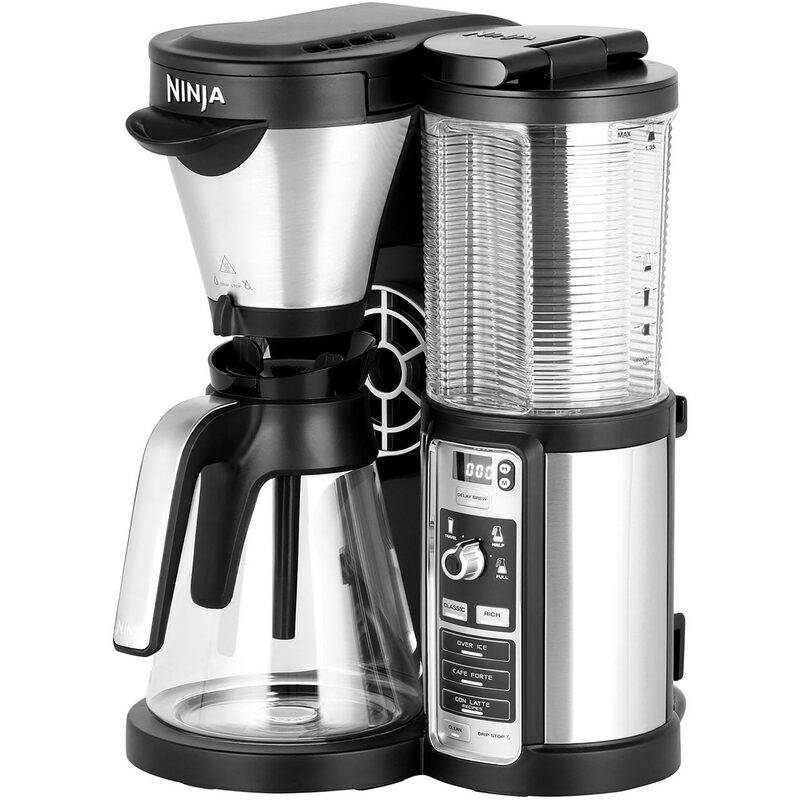 Heats up quickly and keeps coffee nice and hot. The filter thing is difficult to open but that may just be mine. a bit difficult to open the compartment that contains the filter - feels like it's going to break. Fits easily into the space in my kitchen. More than adequate for my needs. I wonder how long the lug which holds the coffee container to the reservoir will last as it is quite difficult to open and ridgid plastic tends to break eventually. 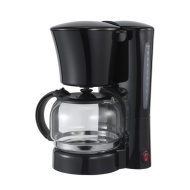 The filter compartment is a bit loose, so it can swing open when you take the jug out. The coffee comes out a drinking temperature, and the hot plate won't keep it warm for very long.